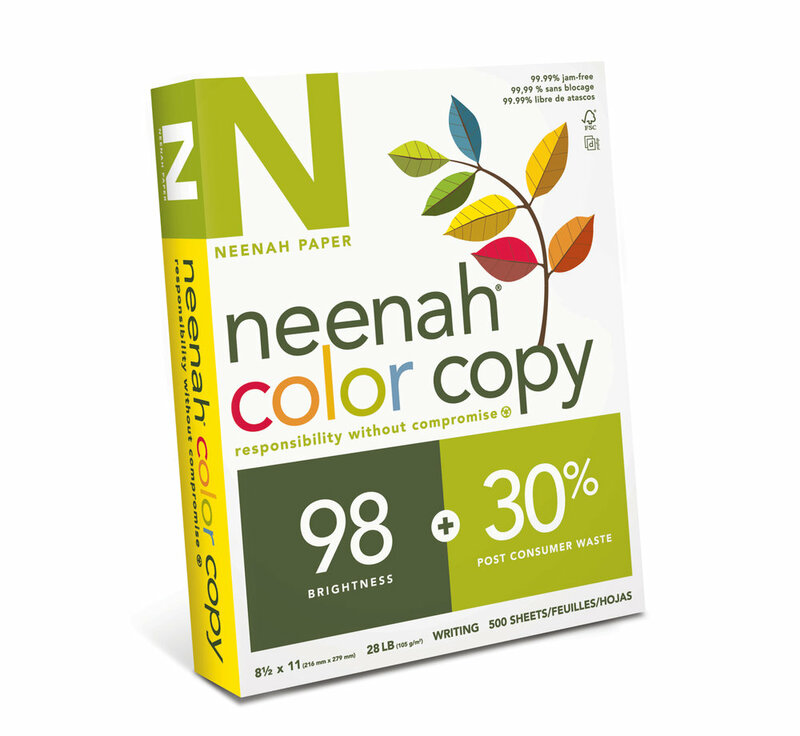 A corporate rebrand helped solidify Neenah’s reputation for consistency and quality across paper grades. 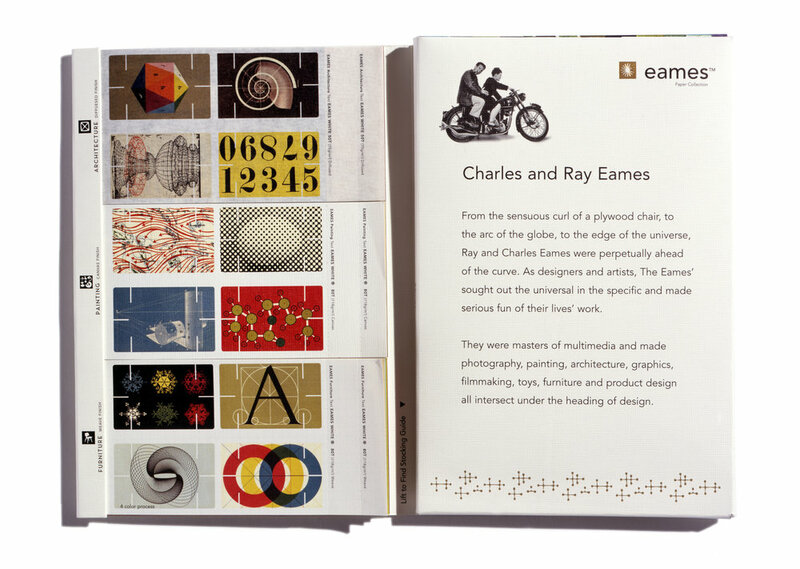 The launch of the Eames Paper Collection infused energy into the brand by first introducing young designers to the work of Charles and Ray Eames, then introduced them to Neenah through exciting new papers. 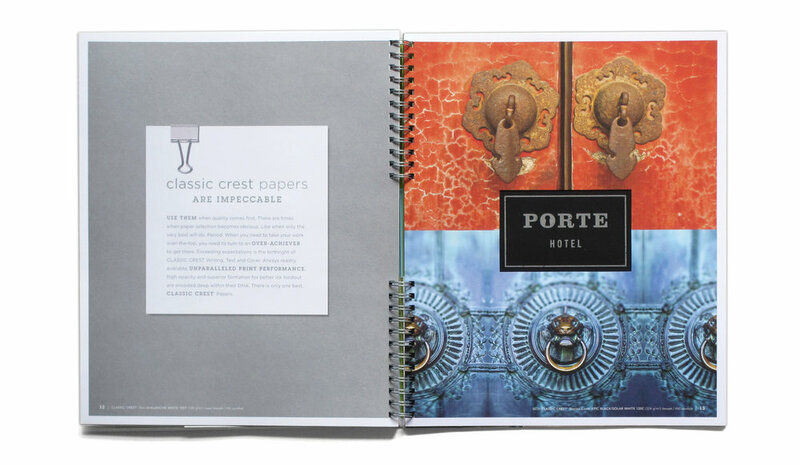 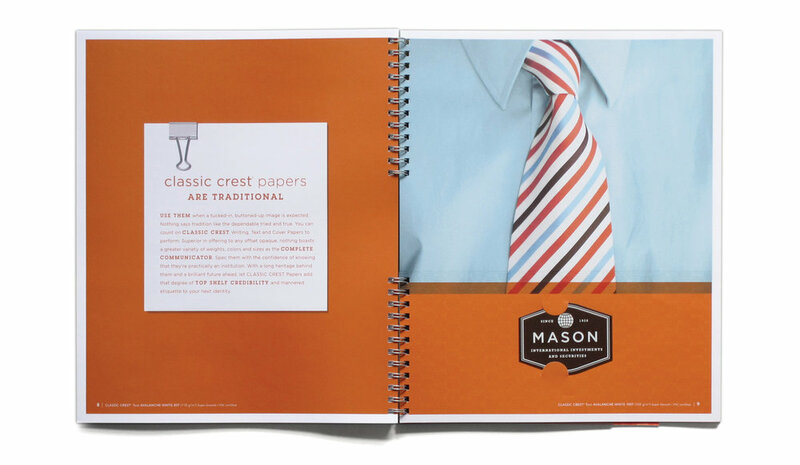 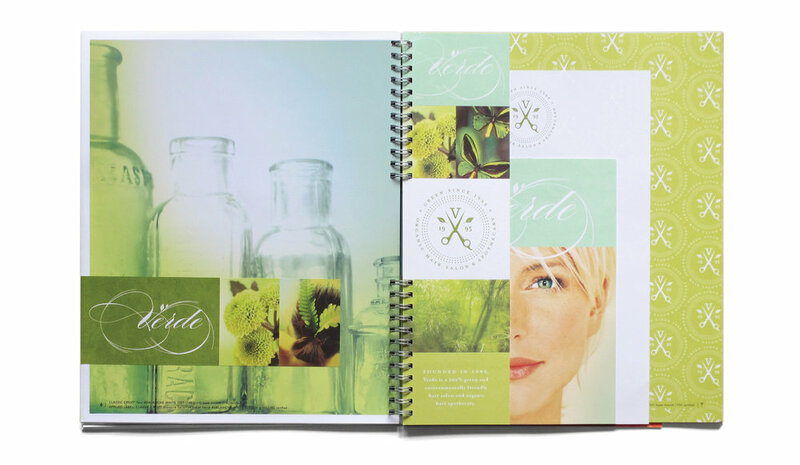 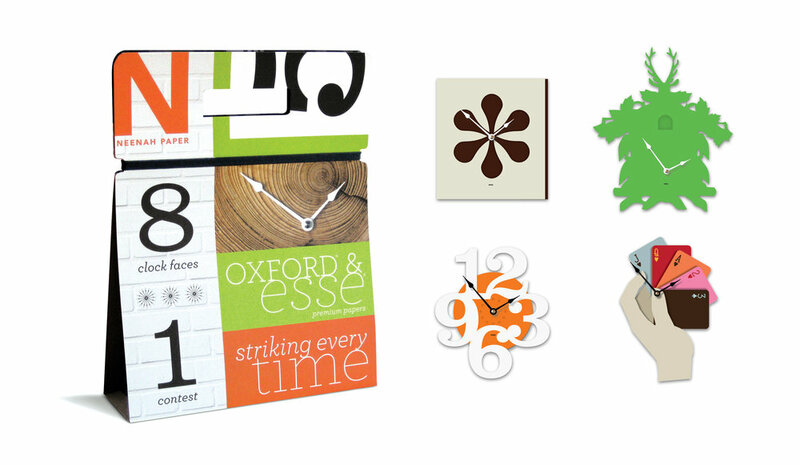 Years of partnership between Neenah and Design Guys reinvigorated the idea of paper as a vital part of the marketing mix. 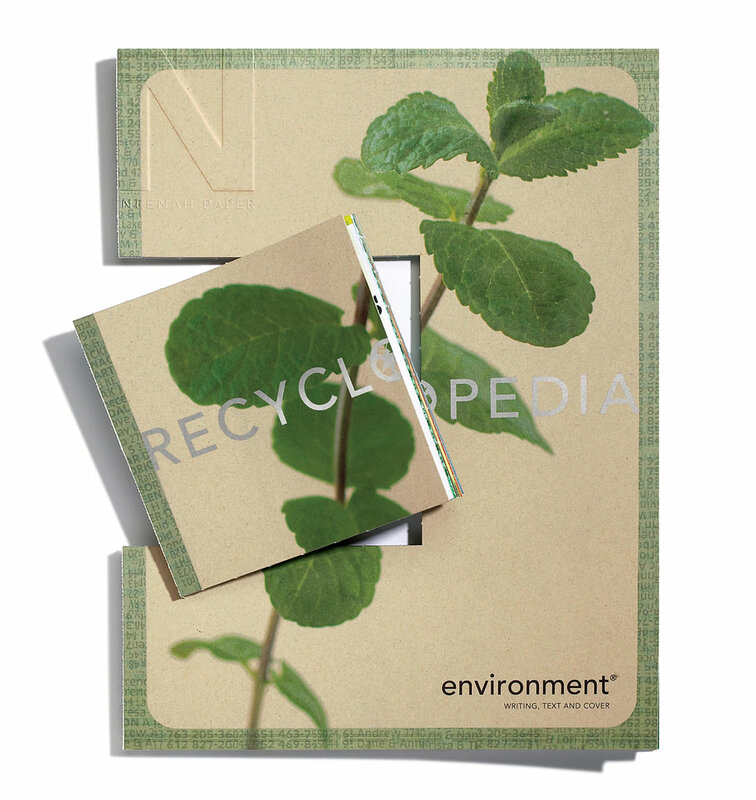 Together we launched new product categories and repositioned existing papers for use in packaging.